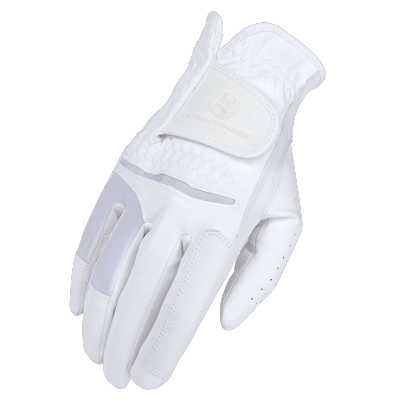 The GPX Show glove is designed for professional competition use. 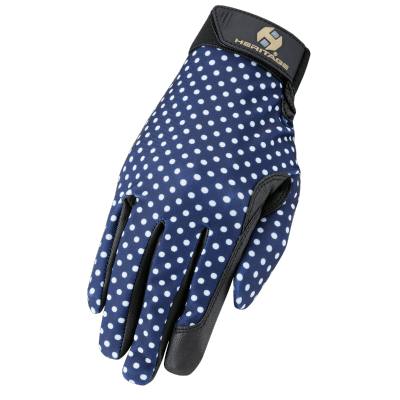 Whether you are in the Grand Prix ring or just practicing, this glove will give you the grip and performance you need. 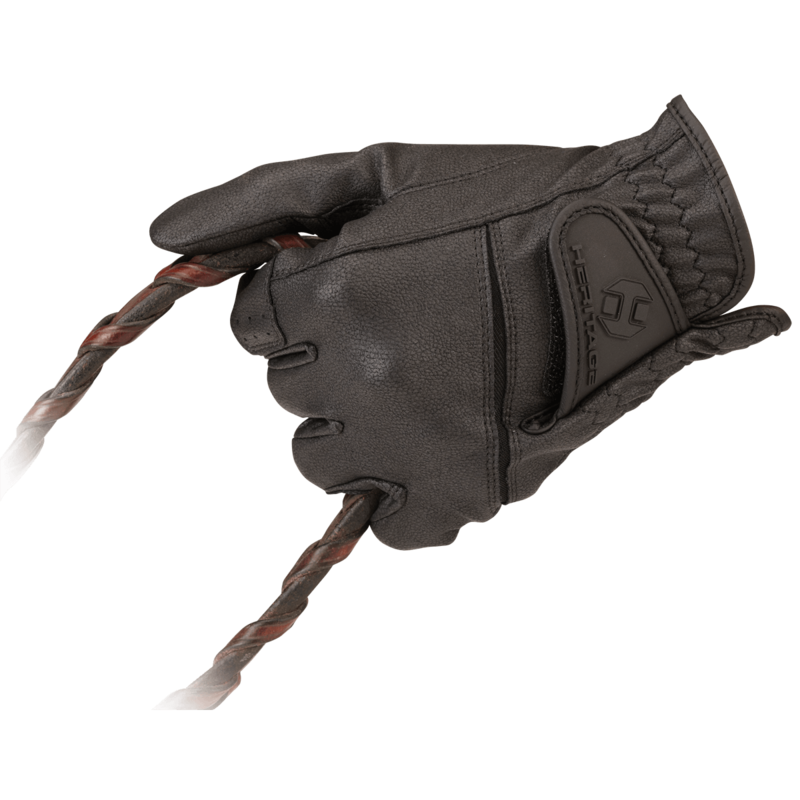 This glove has all the look and feel of soft and supple natural leather with the technology and durability of synthetic material. 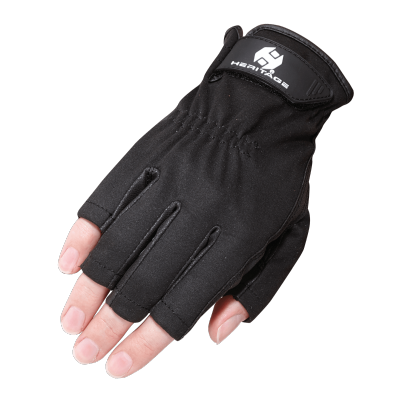 Comfortable custom fit with our stretchable flex panel across your knuckles. 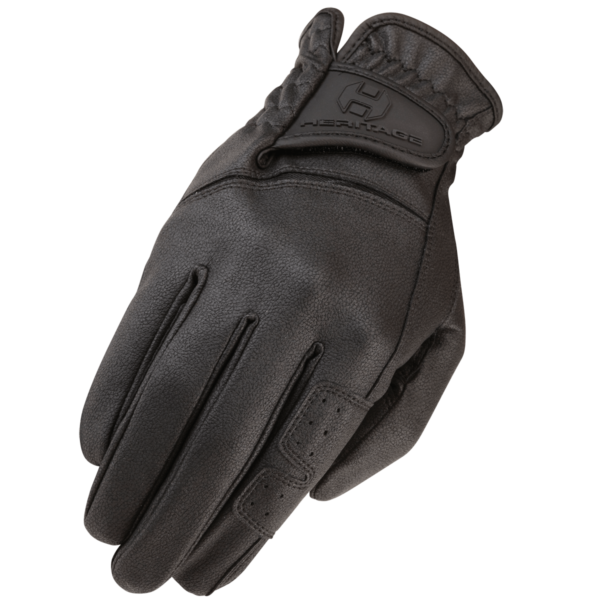 Exclusive nappa grip synthetic grain leather construction. 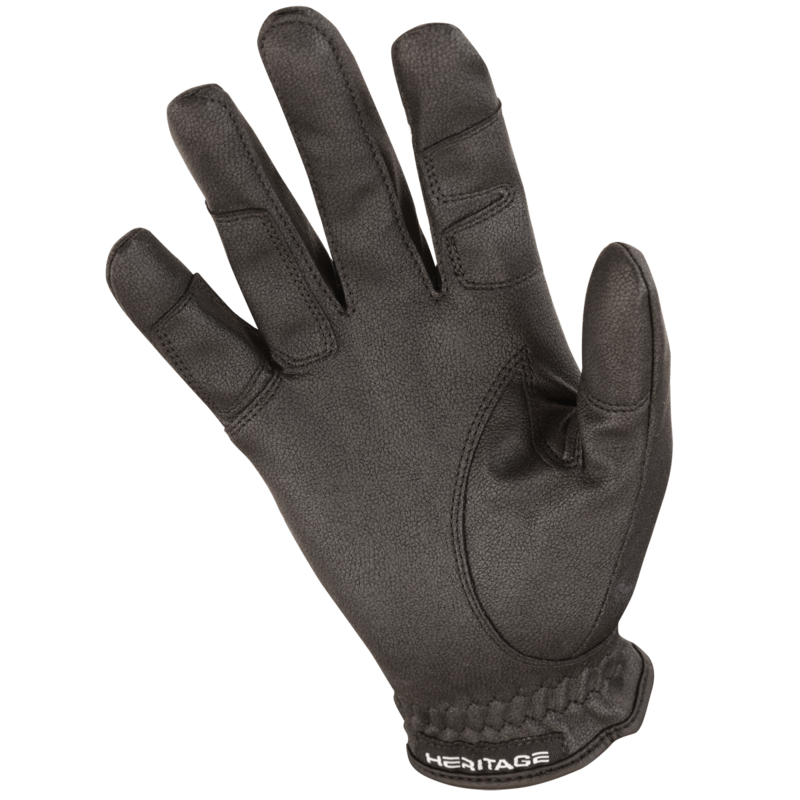 Nappa grip has a buttery soft feel and is designed to be breathable and permeate the perspiration from your skin out. 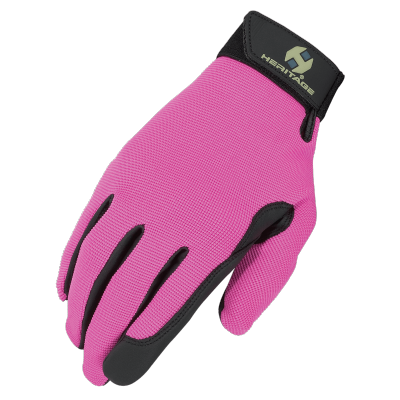 A second layer of protection added to thumb and index finger.